Just another Eee contender or something more? 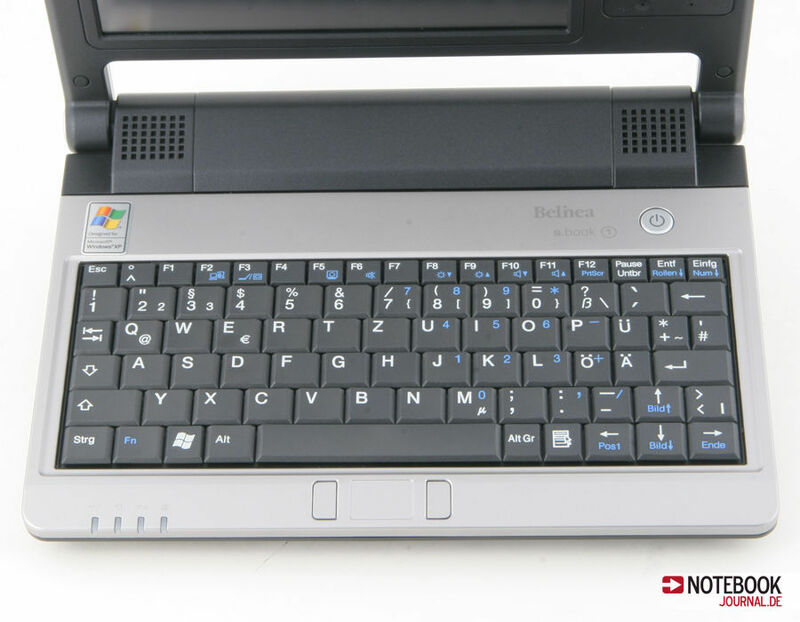 The Belinea s.book 1 won’t suit everyone, but its intended market will appreciate the light weight and overall build quality of the machine. 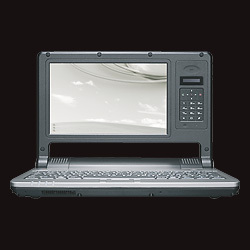 If you need to have a Windows-based machine with you on a regular basis, this is a great option to go for. 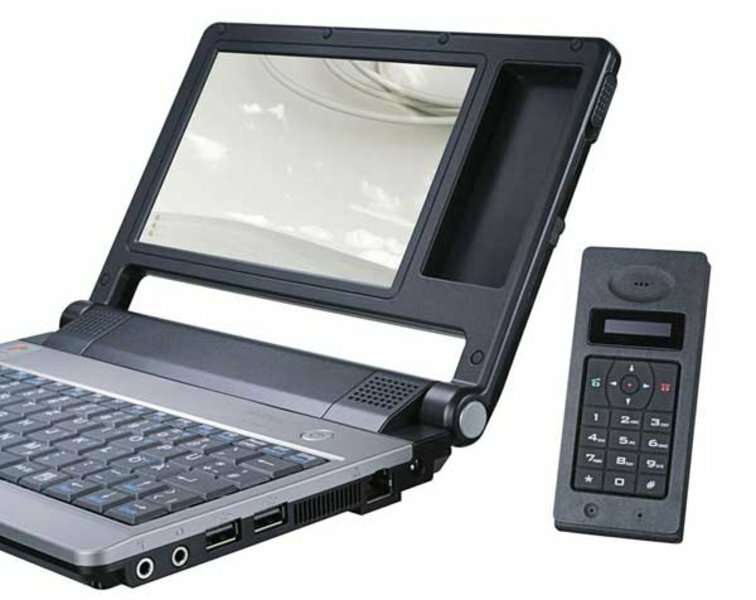 Like Asus' Eee PC, Maxdata's Belinea s.book 1 is a true UMPC, not one of those ghastly tablet things. It delivers the performance you need for productivity apps and browsing, in a small, easy-to-carry unit that's way cheaper than most small, 'executive' notebooks yet is packed with connectivity options. Like the Eee, the s.book's short battery limits its mobility, and its constantly whirring fan will annoy some users, but it wins with its big storage capacity, good looks and, frankly, sheer bloody portability. But, at £200 cheaper, Eee remains the better buy. 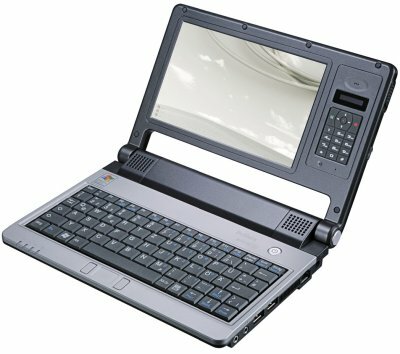 De Eee PC van de troon gestoten? C7-M-1200: » Further information can be found in our Comparison of Mobile Processsors.